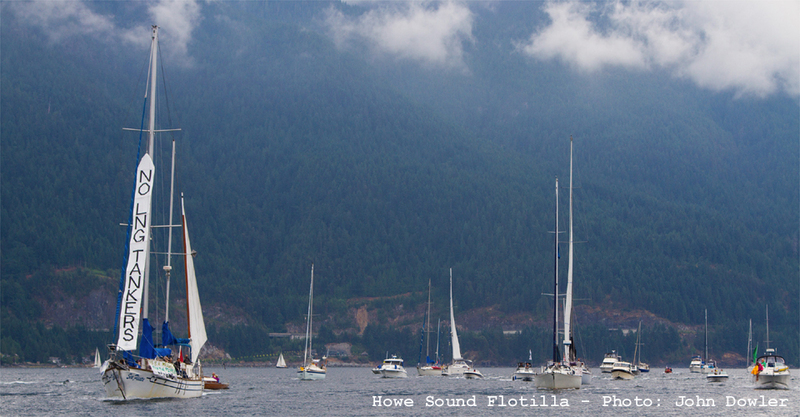 …This story started long before these waters were called Howe Sound. It starts long before the waters had a name. 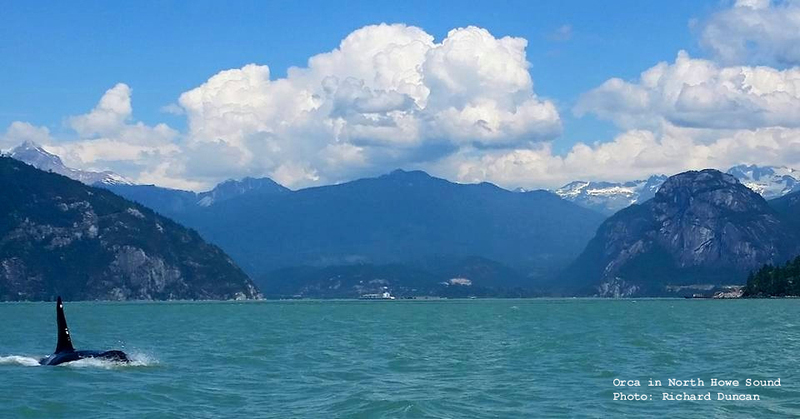 …Long before the Spanish, British, Chinese, and all the other folks from elsewhere took notice of these lands and waters, the people living here –the Squamish– paddled up and down the waters and gave this fjord its names…Átl’ḵa7tsem and Txwnéwu7ts. …Knowing the waters and its ability to provide, the Squamish made sure to keep the waters and land healthy and clean. …Once the British colonized the people, the land and the waters, not only were their names ignored, but also what should be done to keep the waters, land and people healthy. …With the waters renamed after British Admiral Richard Howe, the ideas of exploration and exploitation took off. Soon logging and mining were in full swing around the waters, followed by heavy industrialization on its shores. Were the waters of Átl’ḵa7tsem once teaming with life, by the 1980ties the waters were dead…the newcomers had gone too far. …The clean up of the waters from industrial pollution took years and continues. The heavy polluting industries around the waters had to clean up and eventually closed (except for one pulp and paper mill). Since then, things have started to change for the better. The waters are providing again, Herring takes notice and returns. Taking notice of what Herring is up to, they find their way back to the waters. …People around the waters these days, are very much aware that the waters are recovering from the industrial onslaught. Things we could not be imagined 10 – 20 years ago are happening. Salmon, Seals and Sea Lions are back. 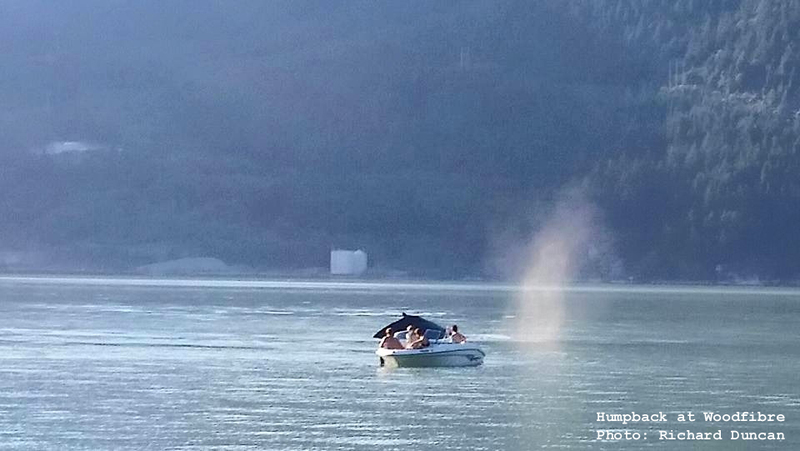 Dolphins, Orcas, even Humpback and Grey whales are sighted frequently. The waters are home to very rare Glass Sponge Reefs. Currently, 9 areas where the reefs are found are now protected within the waters. …With renewed strength, the Squamish and people around the waters are standing up for the protection of the waters Átl’ḵa7tsem / Txwnéwu7ts<. ...We don't want put the health of the waters at risk again, we don't want to see the Herring disappear again, we don't want to see the dolphins and whales leave again. You can help protect the waters. You can help stop renewed industrialization around the waters. You can be part of making sure the waters recover fully and stay healthy and clean. Join us to protect the waters of Átl’ḵa7tsem / Txwnéwu7ts, aka Howe Sound.